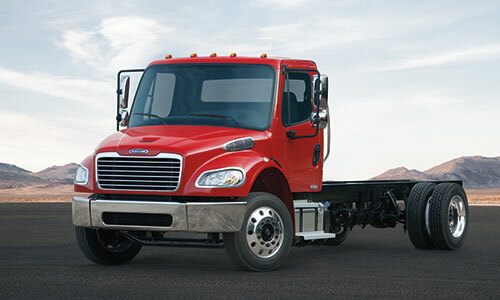 Engineered for economical, reliable transport, Freightliner® medium-duty flatbed trucks are quick-and-easy to load, simple to maneuver and ready to haul construction equipment or any variety of unique cargo. Freightliner® flatbed trucks offer customers the lowest Real Cost of Ownership™ in a truck that gets the job done right the first time. 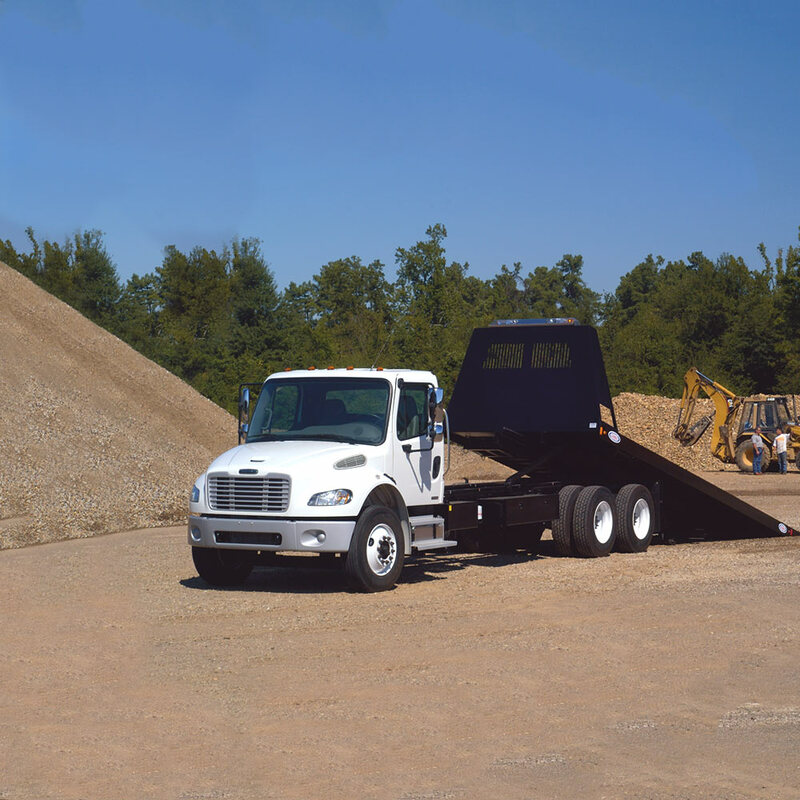 When evaluating new flatbed trucks for purchase, consider Freightliner—the industry-wide leader in efficiency and reliability.